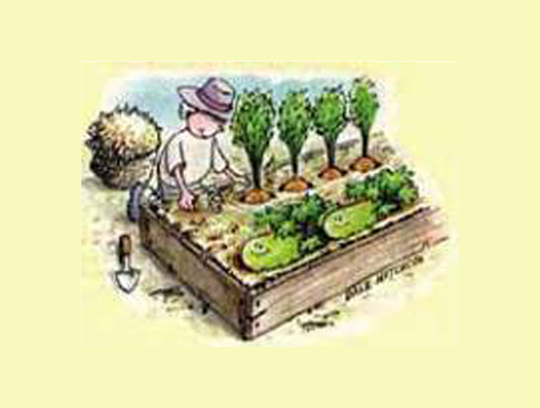 Before you start your new vegetable plot you need to clear it of weeds. If you are not using the newly-prepared area straight away, cover it with black plastic or cardboard to keep it weed-free. Remember the weeds are springing into action, so keep the hoe going. A hoe is the best friend a gardener can have. Just slide it back and forth slightly below the surface of the soil and you’ll stop the weed seedlings in their tracks.